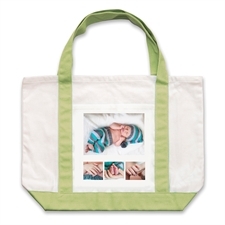 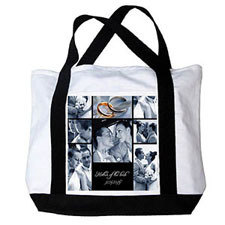 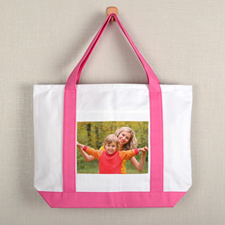 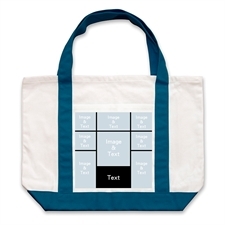 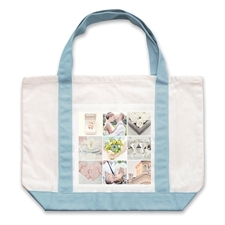 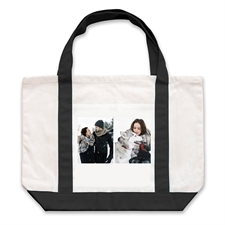 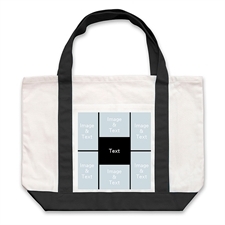 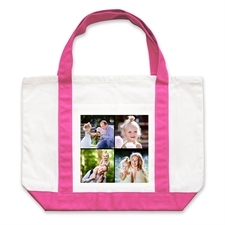 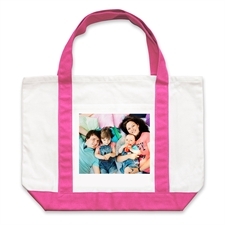 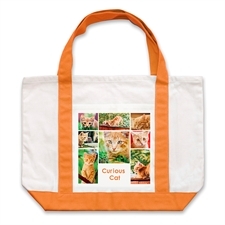 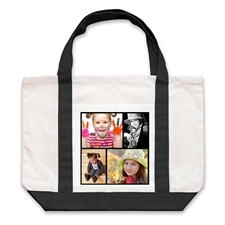 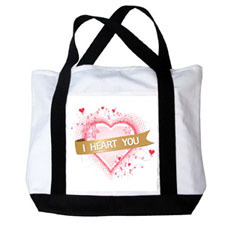 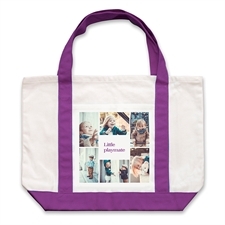 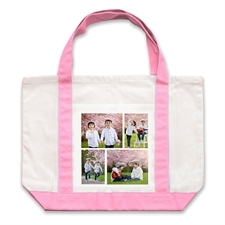 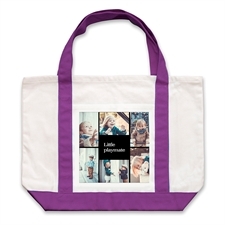 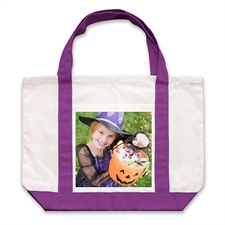 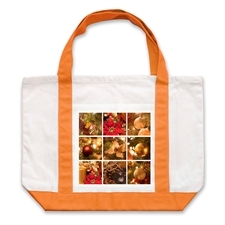 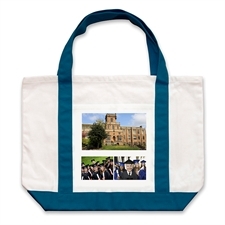 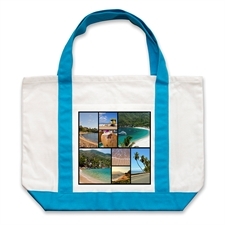 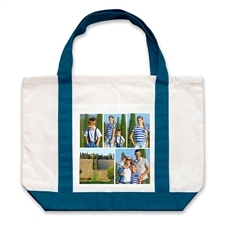 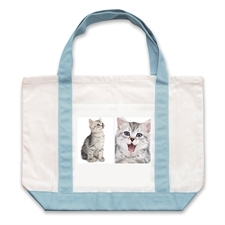 Personalized Canvas Tote 20.5" x 15.5"
Your printed photo size on the outside pocket measures 8½" square and is printed on one side of the bag. 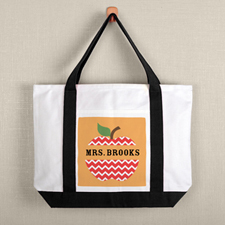 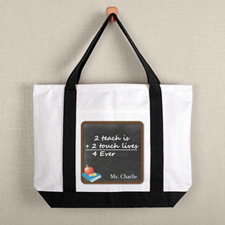 A perfect gift idea for anyone who enjoys going to the beach, on picnics, as teacher gifts and for travel. 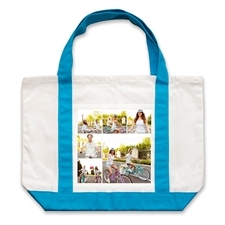 Also a very eco-friendly way to carry your goods such as groceries.